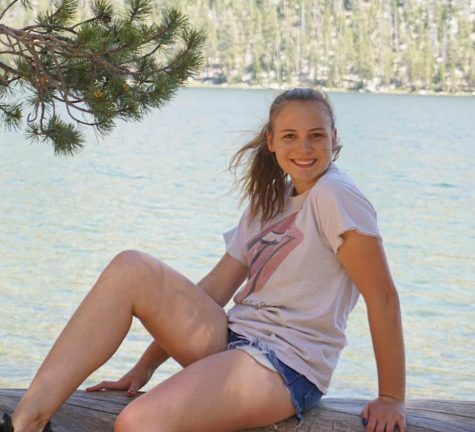 Delaney Pietsch is a senior at Yorba Linda High School. As she begins her last year of high school she will be busy with Link Crew, Yearbook, Newspaper, ASB, National Honors Society, PTSA, and many clubs on campus. She excels in science and math. One day she hopes to obtain a job in the field of medicine. In her free time, she loves to babysit, volunteer for the community, and spend time with friends and family.